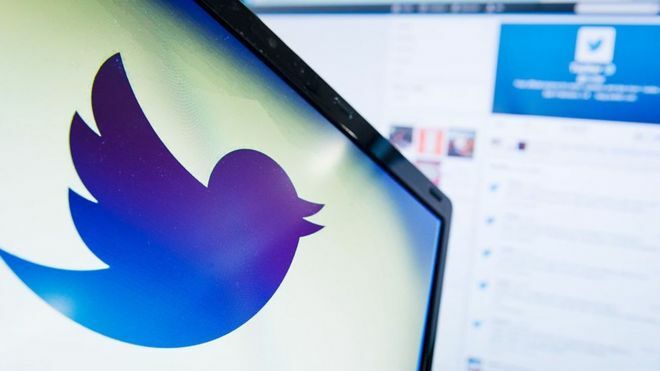 Twitter is suing the US government after it demanded it reveal the identity of an anti-Trump account. 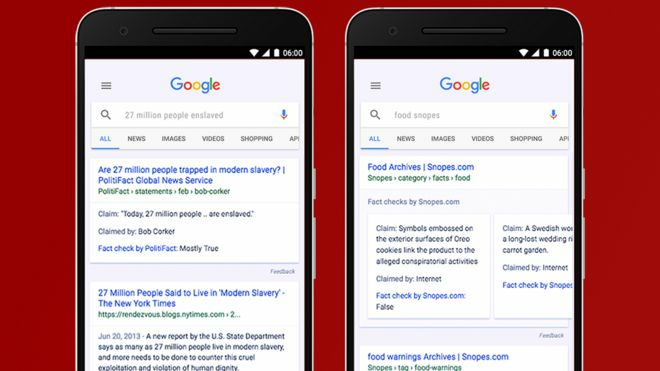 Google has added its fact check feature to search results globally, in a bid to help tackle the spread of "fake news". 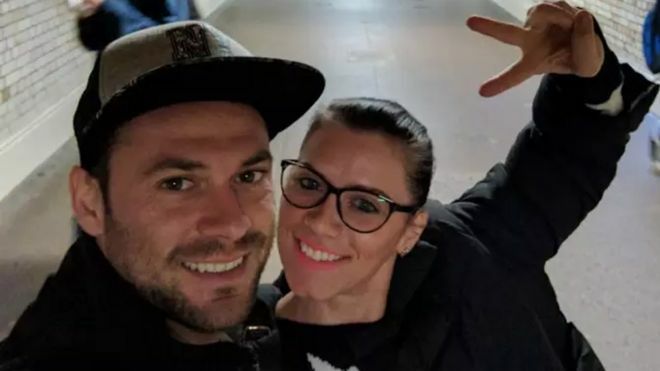 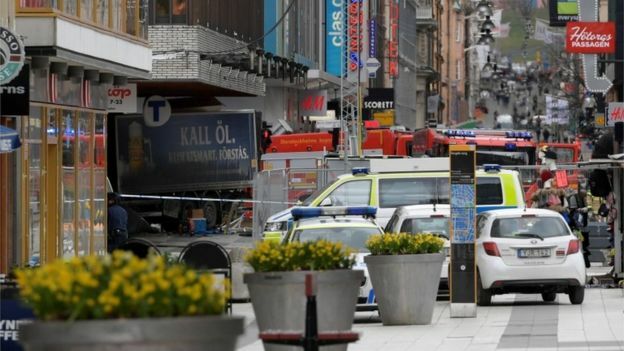 Several people were also injured in the incident on Drottninggatan (Queen Street), one of the city's major pedestrian streets.